Grow your career with Bailey. It’s a great place to bloom. Our internships, which are open to current college students, are available in multiple departments at our Minnesota, Illinois and Oregon locations. 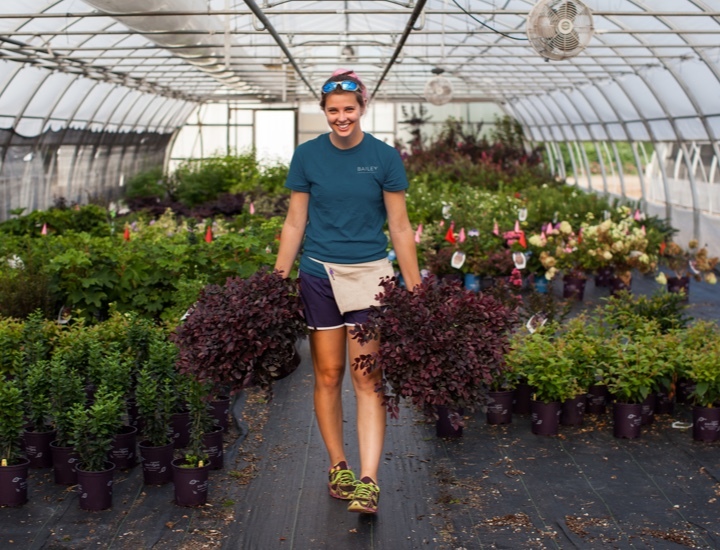 Whether your interest is in production, plant health or other facets of the horticulture industry, you’ll get hands-on experience that will give you a leg up in your career. Programs are available in the spring or summer and provide the option for you to work in various departments throughout the company, so you can discover where your interests lie. You can apply below. Or, for more information, email: [email protected], or call: 651-459-9744 or 800-829-8898.